Well, this post is out of guilt of not updating my blog in a while. Another reason is to satisfy my cravings to add some photos to my blog to make it a bit more complete in my mind; yea, sometimes it's got to be all about self. And also @MutomboDaPoet 's encouragement to do some photography with my cell phone while I wait to purchase and replace my canon g9 which went missing. Tombo was like ''you no know what people dey do with phones sef; e go shock you''. I know he might probably not even remember we had this exchange of tweets considering how much he tweets and the number of convos he gets himself involved in on twitter. So this is it, a cluster of pics of a very good friend of mine who keeps on browning me. 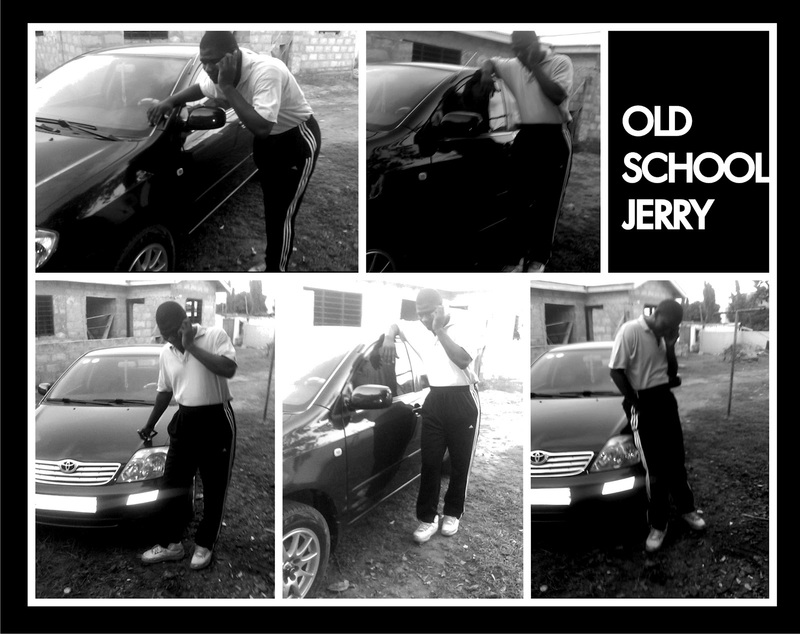 I call this OLD SCHOOL JERRY; since he prefers being called Jerry, yet more people know him as and call him Alfred or 4syt; for some reason I my self do not know yet. Enough of the talk...tada daaa..